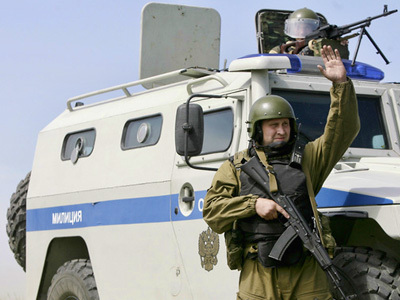 Three groups of militants have attacked an office of the Federal Security Service and two traffic police posts in the North Caucasian republic of Kabardino-Balkaria, one policeman is injured. According to preliminary data, the attacks may have been performed by up to 12 militants who used grenade guns. The militants who carried out the attacks managed to escape, reported the RIA-Novosti news agency, quoting undisclosed sources. The police have launched a criminal investigation into the attacks. They are now conducting investigative and search operations to establish details and detain those responsible. 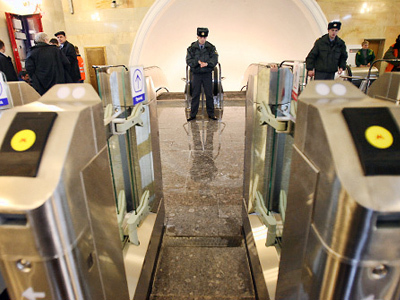 "The situation in the city is under the control of the republic's anti-terrorist control center," said Nikolay Sintsov, spokerperson of the National Anti-Terrorist Committee. There had been earlier reports that up to 12 people could have been injured, but that information was not confirmed by officials of Kabardino-Balkaria. The wounded policeman, who was taken to a nearby hospital, is reported in stable condition. The attacks happened at around 8pm Moscow time on Friday. 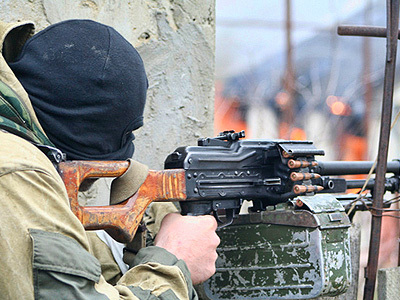 The Special Forces’ office was attacked in the capital of the republic, Nalchik, and traffic police posts were attacked in the surrounding area. Later, a bomb was detonated near the hospital building, also belonging to the Federal Security Service, but no one was hurt. 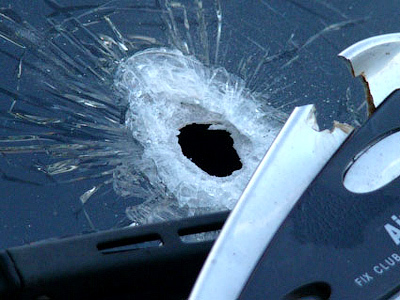 Also, early on Saturday morning a gas station in Nalchik was attacked by a group of unidentified people. A blast was prevented only due to firefighters’ quick arrival. 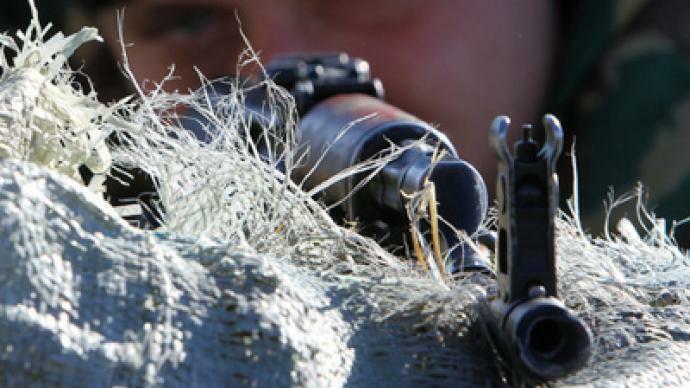 Earlier this month Special Forces conducted several anti-terror operations in Kabardino-Balkaria, as part of a major anti-terror effort in the North Caucasus region. In one of the operations, three alleged militants were killed, after being suspected of organizing an attack on a tourist minibus heading for Mount Elbrus. Three tourists were killed and two others injured in the attack. During the investigation, Russian Special Forces came upon the tracks of a gang of militants hiding out in a mountainous area of the republic. 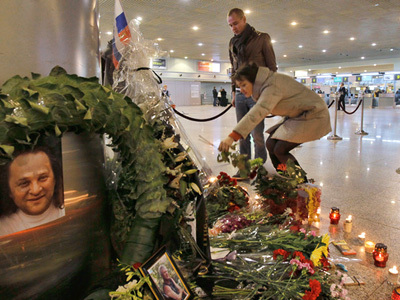 Intensive anti-terror operations began in the North Caucasus following a terrorist attack on Moscow’s Domodedovo airport on January 24, which left 37 dead and more than 180 injured. It is believed by the Investigative Committee that the attack on the airport was carried out on the orders of Ibragimhalil Daudov, a powerful militant warlord in the North Caucasian republic of Dagestan.